You are a high-level executive, a successful entrepreneur, a well-known athlete or even a celebrity. You’re the type of person who reaches goals and pushes forward to achieve what others could only dream. The thought of hiring an elite high performance coach may have crossed your mind as your achievements started piling up. The fire, the passion, burning inside you continually craves more but the ability to handle it all becomes increasingly difficult. Because of your ambitious personality, you may feel that all of the success so far, is only your “floor” and you see the available room to improve and grow. However, obstacles, your mindset, and unforeseen challenges hold you back even if you haven’t yet recognized them. An elite high performance coach can help raise you off the “floor”. You’ll get to the point of shouting your success from the highest rooftop while having a greater impact in the world. An elite high performance coach is professional support, guiding you through challenging lessons by using your strengths as fuel, cheering on successes and directing the journey. Through the process, you open up to seizing new opportunities which spark the ambition to push forward and reach new heights. Certified elite high performance coaching takes you on a unique journey of igniting what’s already inside you and recognizing what is standing in your way; family dynamics, health, career, mindset, finances or a combination of some or all of these challenges so you can reach performance excellence. Many obstacles can surface no matter how successful you presently feel. Life may feel chaotic and unhinged at times. Feelings of being overwhelmed set in and linger and leave you feeling paralyzed for much too long. Family dynamics take your focus away from your career goals. An increase in revenue and a growing business actually frightens you. Your physical health isn’t where it needs to be to provide the energy you need to reach your goals. Would you benefit from having a credible resource to discuss ideas to move your company ahead? Are you uncomfortable having difficult conversations with your staff? Are you unsure if you’re leading your corporation in the right direction? Does more success and responsibility scare you? Do you feel that your achievements are not fulfilling or making you happy? Are you finding it challenging to balance work and home life? Are you convinced that your employer is not seriously considering you as a candidate for a higher level position? Are there situations in life limiting you from thoroughly preparing for an important meeting, game or performance? If you’ve answered yes to any of these, Elite High Performance Leadership is the transformational life coaching that you’ve been searching for all this time. Don’t let it merely cross your mind again, take action today. 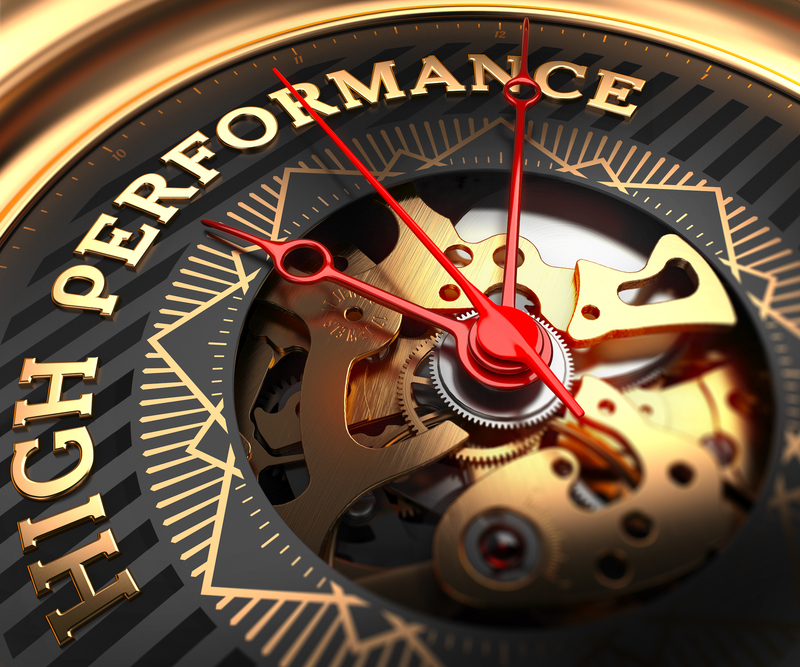 Elite High Performance Leadership is designed for successful, career-oriented people who when they perform, want to fully enjoy their work, compete at a higher level, and consistently rise to the top of their game while staying focused and motivated. Within the Elite High Performance Leadership program is an incredible opportunity to create a unique plan for your career, lifestyle, and goals. It is impossible to coach everyone in the same manner as each person and career is unique. Are you ready to take your leadership, business, team, sport, art and life to the exciting next tier – the unknown, and possibly a better place than you could ever have imagined? Contact me today. 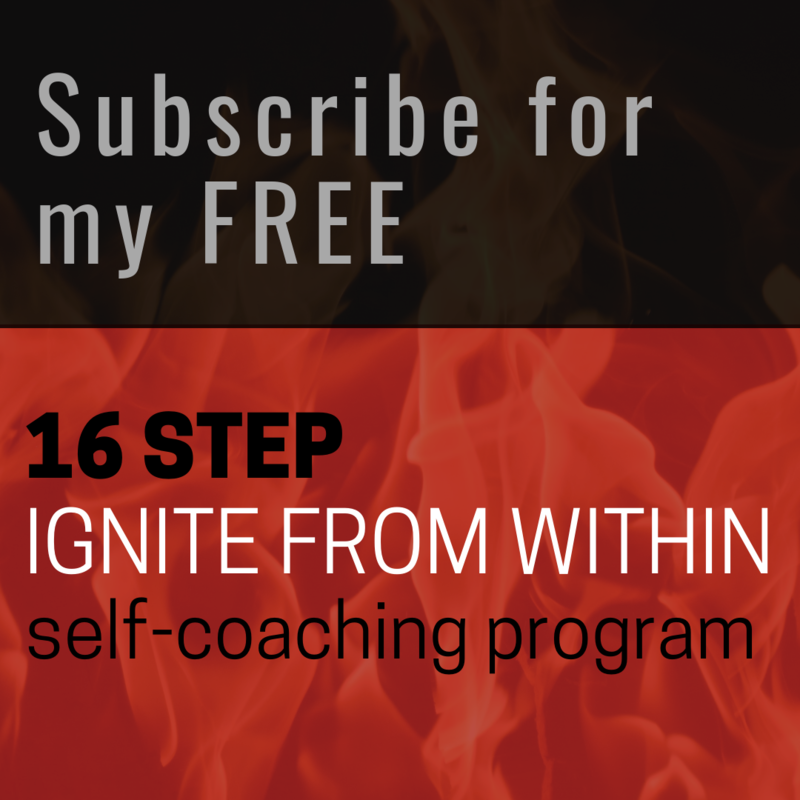 I will build a plan to ignite your life, your team and your entire organization.